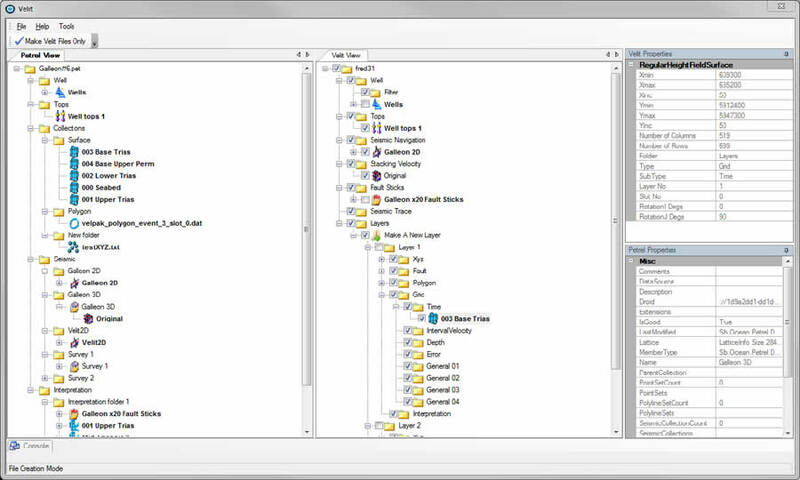 Velit DE is the interface between Petrel and Velit, allowing you to quickly drag and drop your data out of Petrel, using the file tree structure. 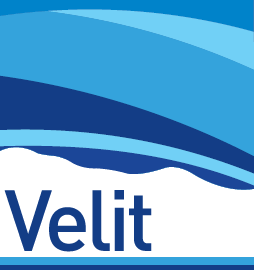 This frees up the Petrel licence while you are using Velit. 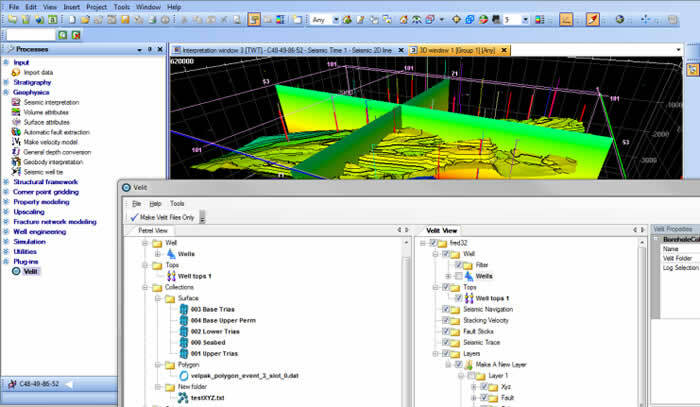 Once your velocity model is complete, you can simply drag and drop the data back into Petrel, saving you the pain associated with data transfer between programs.